To rethink our energy use and consumption habits is on focus of the next Expo in Kasakstan. After the last Expo (Milano 2015) with the claim „feeding the planet“ this time again the ressource topic is set. This is again not because of pleasure but because of great need of new approaches and solutions. Otherwise we can’t cope the challenging problems. 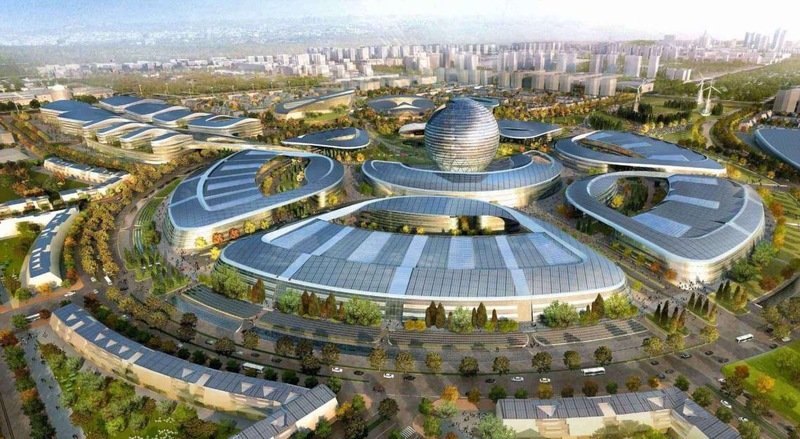 Following on from Milan in 2015, Astana is set to host the next international Expo. From 10 June to 10 September 2017, the world will come together in the Kazakh capital to explore and discuss the topic of Future Energy. Switzerland will join in on the conversation with its own pavilion, which will be devoted to the themes of energy efficiency, sustainability and international cooperation. The venue of the exhibition at Astana. Kazakstan. Both in its construction as well as in the message it conveys, Future Energy presupposes an abstraction that assumes the adoption, implementation and use of the best energy practices for the immediate future, condicio sine qua non for sustainable development. Future Energy also contemplates raising awareness regarding energy as an inherent asset of humanity that should be used responsibly and efficiently. Mission – the mission of Future Energy is to appeal to the international community’s sense of responsibility by way of institutions, organizations, corporations, and individuals, with the aim of generating debate and awareness regarding the decisive impact that energy management has on the lives of people and that of the planet.